We've got you covered. Apply for up to $250,000 today. Pre-qualify for up to $250,000 in working capital for your business. Funding in as few as two days. Our quick and secure two-step application is designed to help you get funded fast. Simply fill out our loan form and we'll do the rest. No need to wait days or weeks for an answer - Your information is immediatly validated and matched with a lender for approval. Your cash is direct deposited into your bank account as available funds immediately; apply now and say goodbye to your financial issue. Business Union Capital provides the safest and quickest working capital loan approvals in the Nation - period! The process is as simple as completing our fully secure online application (see https padlock in browser) and then letting us do the work. Regardless of your businesses situation, Business Union Capital utilizes its nationwide network of lenders to match you with a loan that addresses your needs and suits your business. Applications typically take less than 5 minutes to complete and are then immediately matched with a lender for approval. Once you've agreed to your lender's loan terms, funds are directly deposited in your bank account within one business day. 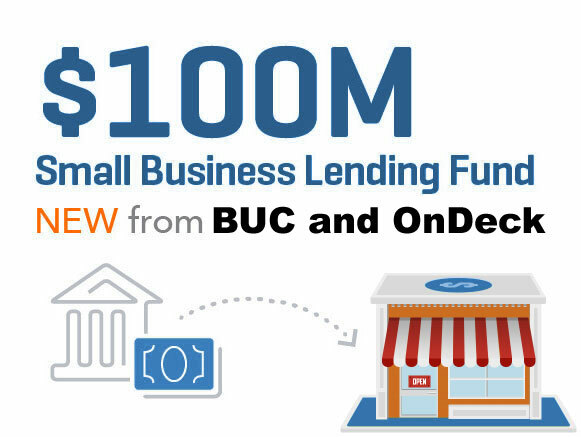 With an unmatched approval rate, top-class online security and a network of over 100 lenders, Business Union Capital is America's #1 source to access the cash your business needs. Acquiring a competitor could mean instant growth for your business. Buyout Your Competitor with instant working capital from Business Union Capital. Great companies are often made by great acquisitions. If you've been salivating over the competitor down the street, you may be in luck. In today's tough economy, many business owners are looking to sell - and it can be this type of opportunity that completely changes your future. Many lenders are open for business 24 hours a day, 7 days a week. Do you have the capacity to continue a strong revenue stream? No need to worry - apply for up to $250,000 anytime, anywhere. Quick and simple access to Working Capital. Wired directly into your bank account as available funds. Thank you for all your efforts and long hours spent in helping us achieve successful funding for the purchase of our small business office printers. Seeking a commercial loan is no easy task. With your diligence and knowledge of national multi-family lending sources we were able to secure competitive long term financing and increase our efficiency in the office. "Since opening 14 years ago, Business Union Capital has been the only source to finance my store. Our loan officer took the time to understand how our business works and what we plan to accomplish in the future. Business Union Capital came up with a personalized plan for my company, a plan that made sense to me. 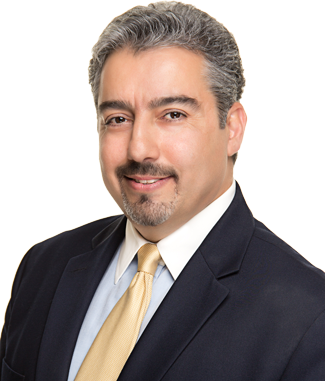 I really felt like I was dealing with individuals that really cared about my business and its future." Small business financing can be difficult and often frustrating. In tough economic times, finding a lender to partner with can be next to impossible. That's when I met the folks at Business Union Capital. If you want to grow your business, improve cash flow, and make those essential capital improvements, Business Union Capital will be your ally through the borrowing process and beyond. I just received funding on my second loan from Business Union Capital and have nothing but good things to say! The process is always super easy, follow-up polite, professional and prompt and funding impressively quick! In both cases, the time from the initial conversation until our loan was approved was two days or less. Funding occurred a day or two after that. I'm grateful for a service like Business Union Capital - I'm always too busy to drive to a bank or cash store, so whenever we're short on cash or find our business in a bind, I simply submit my application through my phone. I couldn't ask for a more convenient and hassle-free process!